Check out this video to see how the CTMH embossing folders are different from other embossing folders. You can emboss a 12 inch strip for scrapbook pages -- you know that makes this scrapping queen's day! 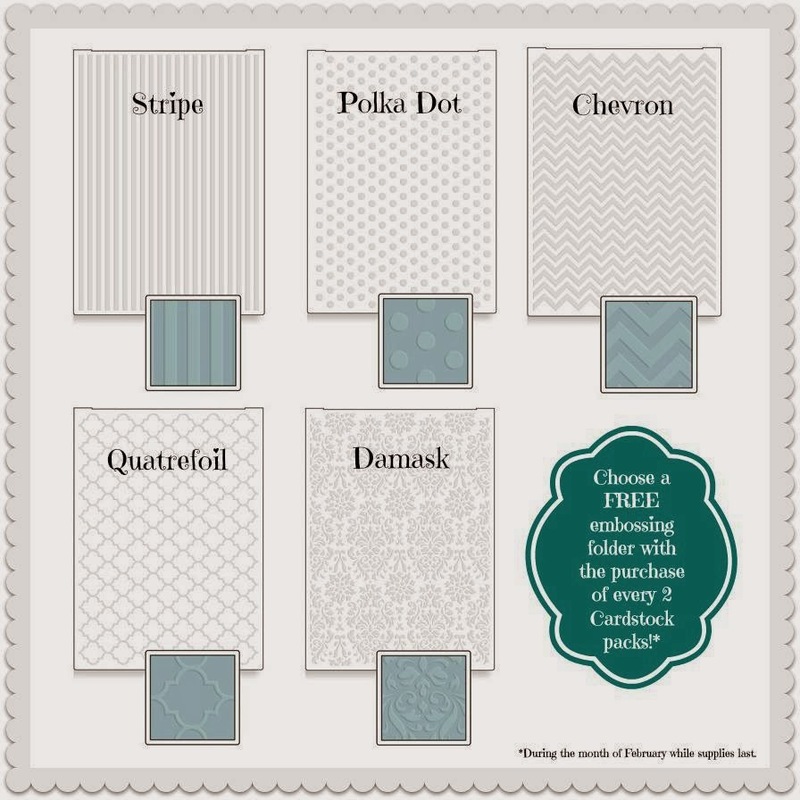 Remember, you can stock up on bulk card stock and get one of these great folders FREE! Fortunately I needed to stock up on a lot of bulk card stock for our workshops, so I was able to get all 5 free. Happy me! 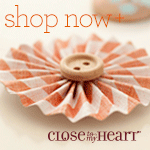 There's only a few days left for this special, so be sure to get your order in. 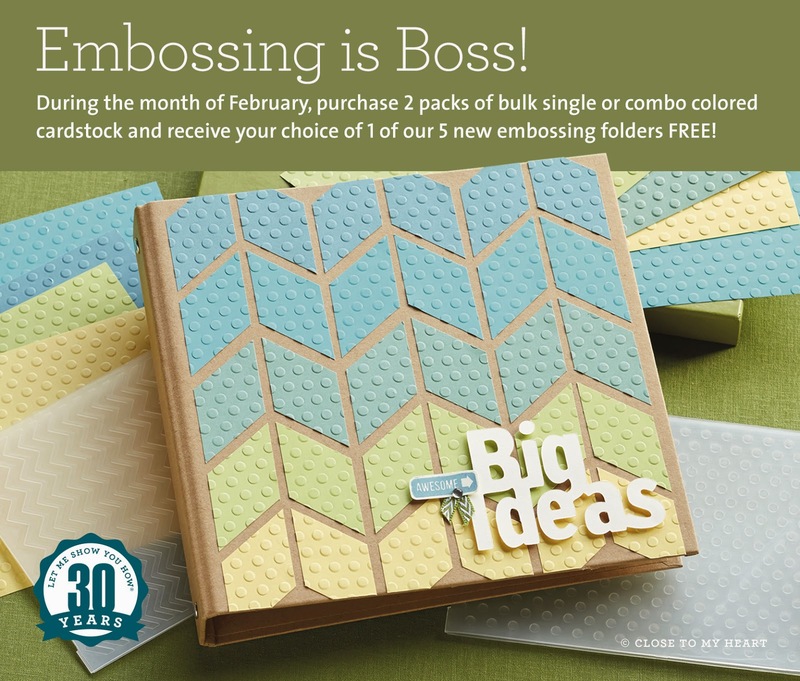 Get a FREE CTMH embossing folder with a qualifying purchase. to get your order in early!